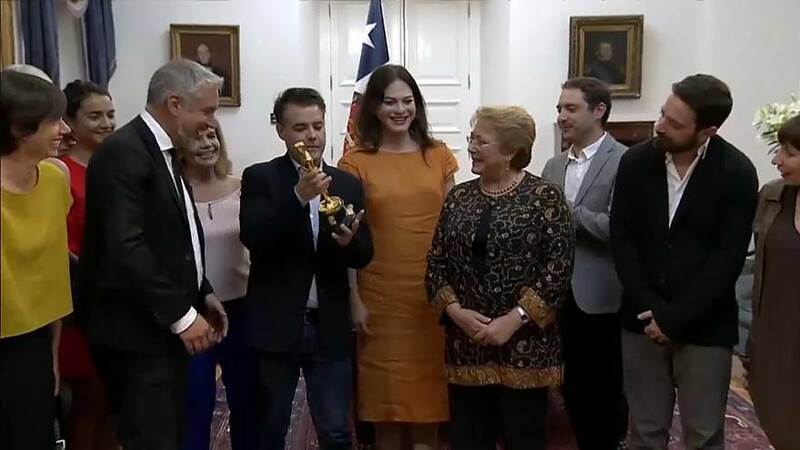 The team behind the Oscar-winning Chilean film ‘A Fantastic Woman’ have celebrated with their president, Michelle Bachelet a week before her term ends. The film explores gender identity and LGBTI rights – issues currently that have been debated by the country’s politicians for years. A bill allowing people to change their documents to represent the gender they best identify with has been stuck with MPs since being introduced in 2013.